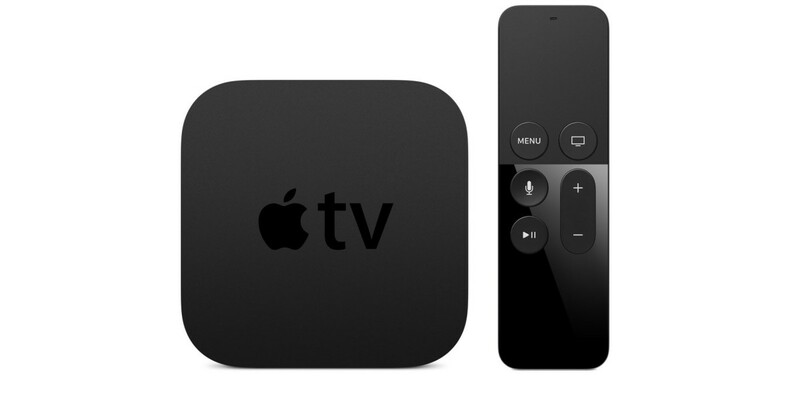 Speaking at the second annual WSJD Live conference on Monday, Apple CEO Tim Cook said that the fourth-generation Apple TV will be available next week. Orders will start on October 26 and will begin shipping later in the week. The device was shown off last month at an Apple event, with support for third-party apps, Siri integration to fire up content with voice commands and multiplayer gaming with titles like Guitar Hero and Crossy Road. You’ll be able to get your hands on your own Apple TV at $149 for the 32GB model and $199 for the 64GB version. Read next: 6.5m users are paying for Apple Music right now, but how many will stick around?